Your order will ship MONDAY if placed in the next 20 hours 54 minutes . 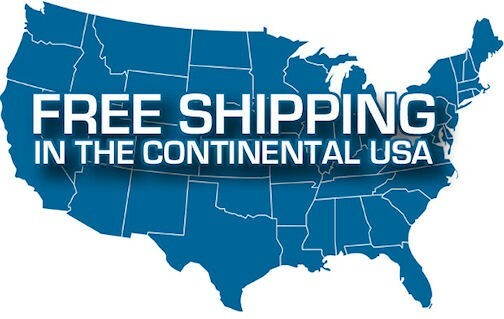 Enter your shipping address zip code to receive an instant delivery date estimate from UPS. Trijicon RM01 2 LED Reflex Sight 3.25 MOA Red Dot for sale online at cheap discount prices with free shipping available at our online store TargetSportsUSA.com. Target Sports USA carries the entire line of Trijicon for sale online with free shipping including this Trijicon RM01 2 LED Reflex Sight 3.25 MOA Red Dot. 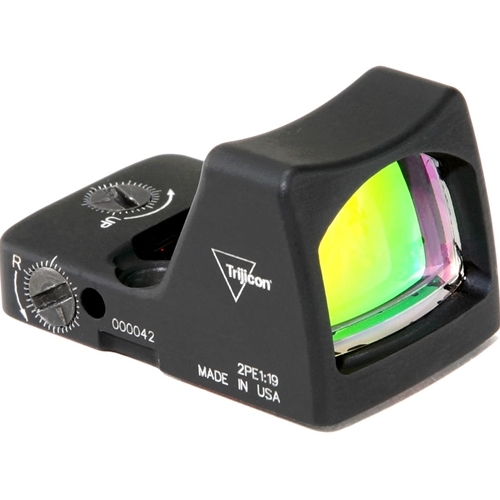 Trijicon RM01 2 LED Reflex Sight 3.25 MOA Red Dot offers the following information; Trijicon's RMR (Ruggedized Miniature Reflex) is developed to improve precision and accuracy with any style or caliber of weapon. Housed in rugged forged aluminum, the RMR is extremely tough yet lightweight. The easy-to-use adjusters with audible clicks allow for quick windage and elevation adjustments. This RM01 model is an LED sight powered by a standard CR2032 battery. It has a red 3.25 MOA dot reticle and a cerakote FDE finish. The RMR Type 2 is designed with a patented housing shape that absorbs impacts and diverts stresses away from the lens to increase durability. It also offers redesigned and upgraded electronics that have been proven to perform when mounted on slide ride pistols and other small arms. 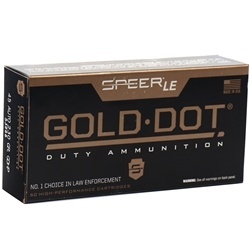 It’s suitable for military, law enforcement, concealed carry self-defense, target shooting, and hunting applications. The battery powered LED RMR Type 2 features a sensor, which automatically adjusts the brightness of the illuminated red dot based on ambient lighting conditions. The 3.25 MOA dot in the RM01 is the most versatile and popular of all RMR dot sizes. The dot is small enough to allow accurate shooting at range while also being big enough locate quickly.